This place which is right in the heart of Borivali is divine for all types of Indian, Thai and Chinese food. As their name suggests, it has different varieties of curry each having its unique taste and flavour. With a minimalist yet on point decor, this place has a lot to offer. 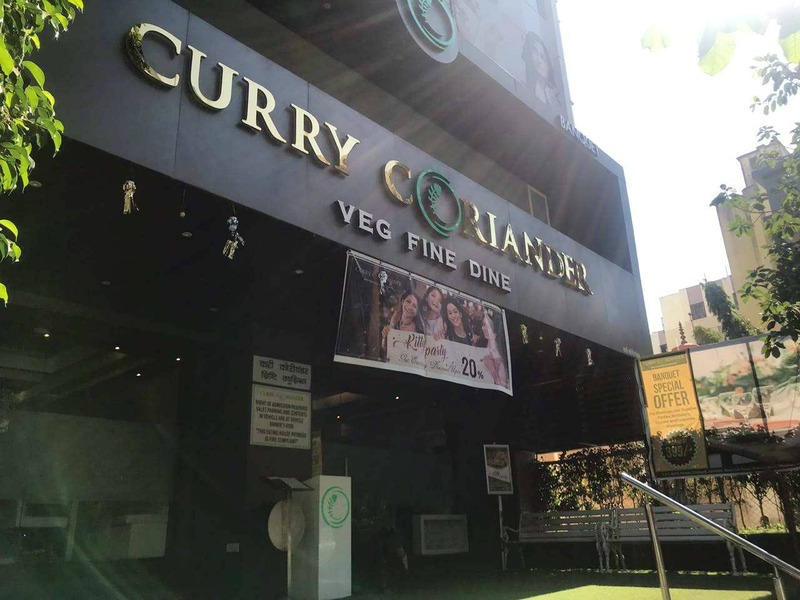 Just a little high on the price point, Curry Coriander will literally take you on a stroll for all different kind of Indian and Indo Western fusion dishes. A must try starter here is the Aloo ke Gutke Kebab. Also, give their beverages a shot, they are amazing and are innovative combinations of stuff which you are familiar with but had no idea that they go together so well.